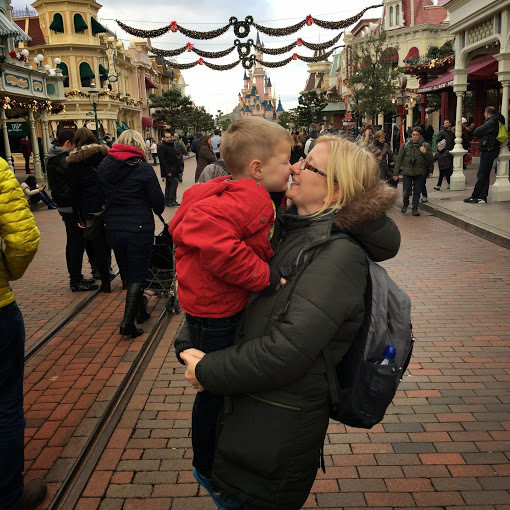 We have been to Disneyland Paris a few times with the boys and have always had a lovely time. This year we went to celebrate my Dad's 70th Birthday. It was after Christmas, but they still had all their decorations up and it was absolutely lovely. Main street had a Christmas tree and Mickey garlands. Up by the castle there were snow characters. 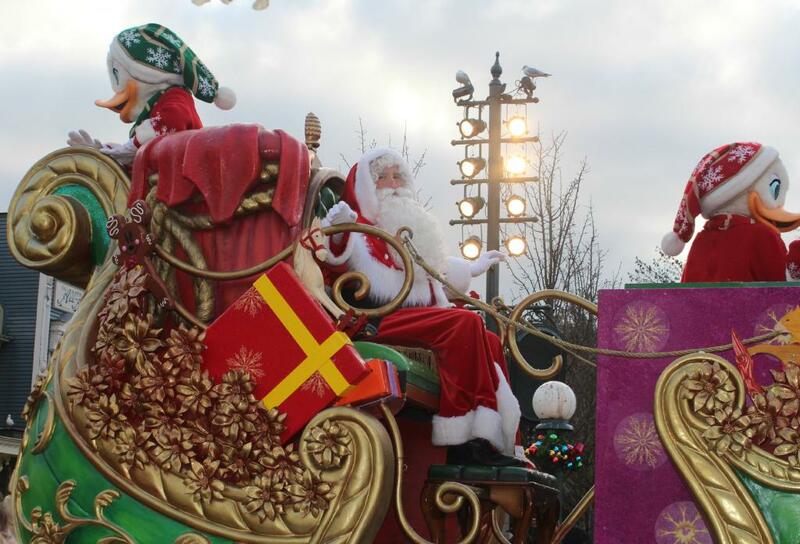 The parade was changed to a Christmas one, but I was slightly taken back to seen Santa was there. I had expected him to leave after 24th December! 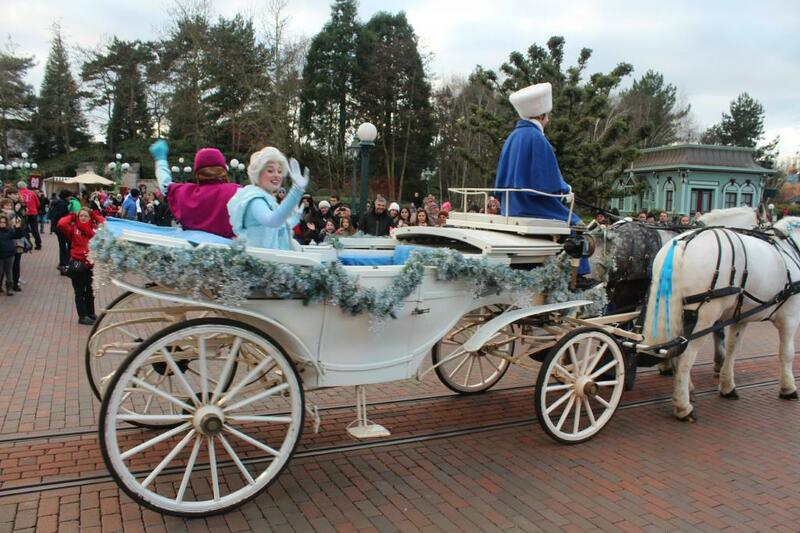 Elsa and Anna also came past about 15 mins before the parade. This was slightly disappointing as it was just a horse drawn cart with some Frozen songs playing. However, I am sure it would have made any little Frozen fans day. 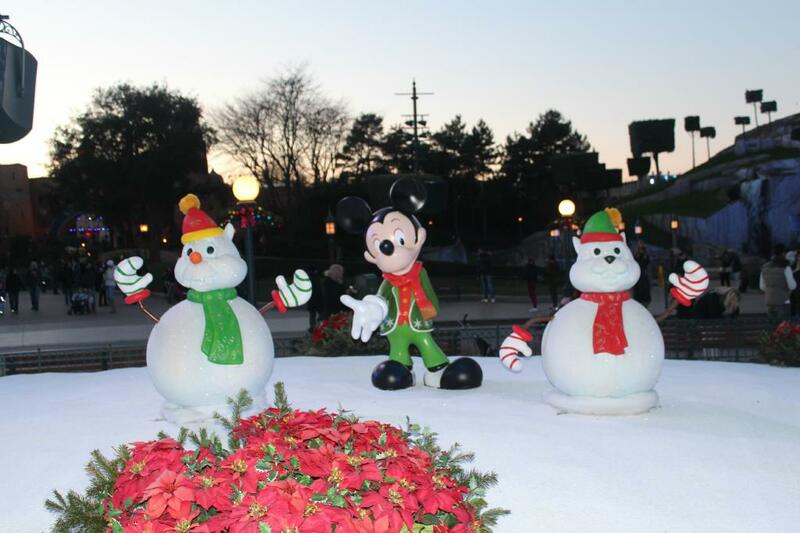 It's a small world also had a Christmas vibe with decorations and Christmas songs. 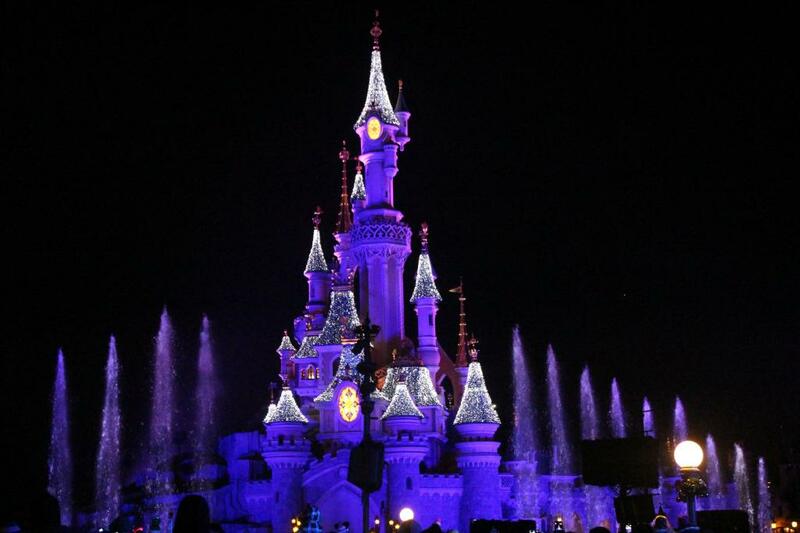 The Disney Dreams Show is an absolute must, and this was a winter one. 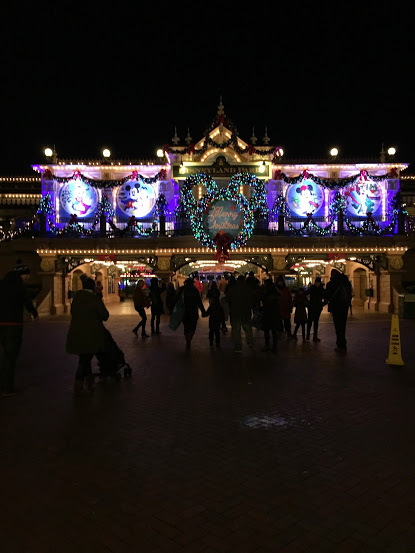 Olaf was projected on the castle and the fireworks and laser show was amazing. I had been worried that it would be too cold, however I took my salopettes and was fine. The only downside was trying to get food inside in Walt Disney Studios as it was heaving due to the small number of outlets and the weather. They could also do with some hot drink stalls throughout the park so I could get a coffee! After having a difficult Christmas this year, it was nice to have a little bit of Christmas magic, even if it was in January. If you are wondering whether Disneyland at Christmas is a good idea, then I would suggest it is - just wrap up warm and enjoy. Nice post. Thanks for sharing it. 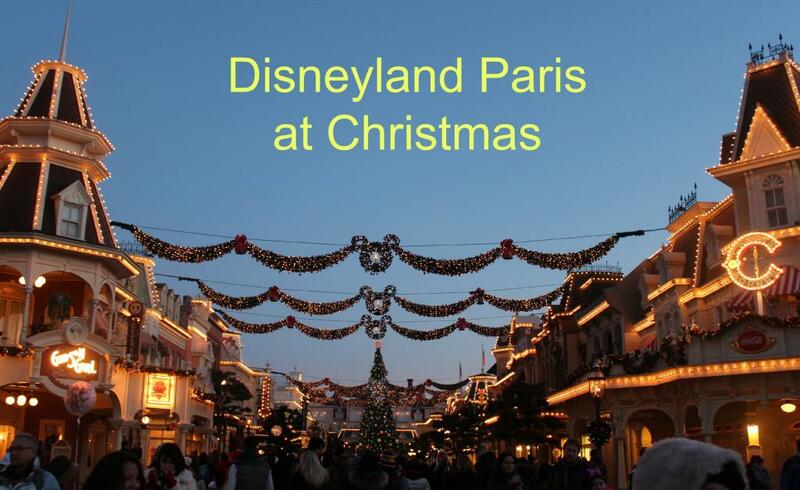 Going on a trip to Disneyland on Christmas eve is really fun. I love to explore it. 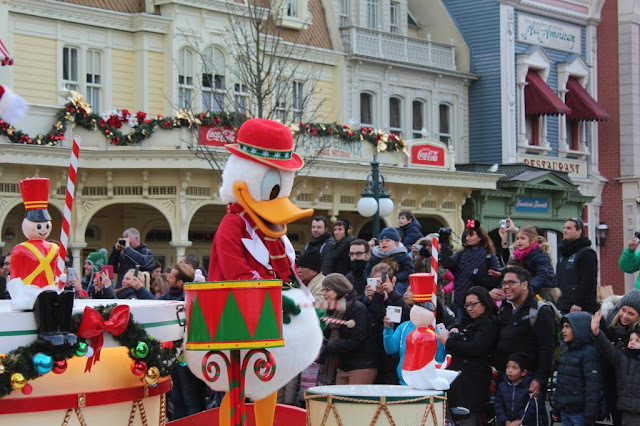 If you thinking to plan it again then, Disneyland Paris Trip Planning Guide will plan your trip in affordable way.